Number one thing to do when the autumnal weather is weird…come to the theatre! We promise we will protect you from the elements, and treat you to some wonderful theatre to boot. Dead Cat Bounce by Mary Rachel Brown is nearly at the end of its season, and then we will be welcoming Black Birds into the Stables with their beautiful show, Exhale. Big news. 2020 is the 50 year anniversary of the Stables as the home of the Australian voice in theatre. 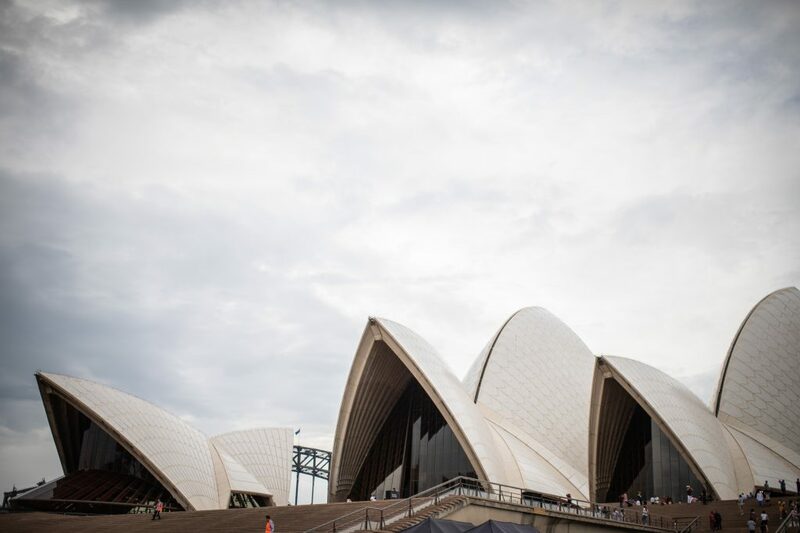 Bringing together the legacy of Nimrod and the Griffin story that you know and love, we will be celebrating the fact that for 50 years you, the audience, have been walking up the hill to see the very best Australian theatre. It’s all about you! And the Federal and State governments have just announced that they will be supporting the celebrations with a one-off, much-needed, generous grant of $80,000 and $50,000 respectively . Watch this space for all the 2020 plans! 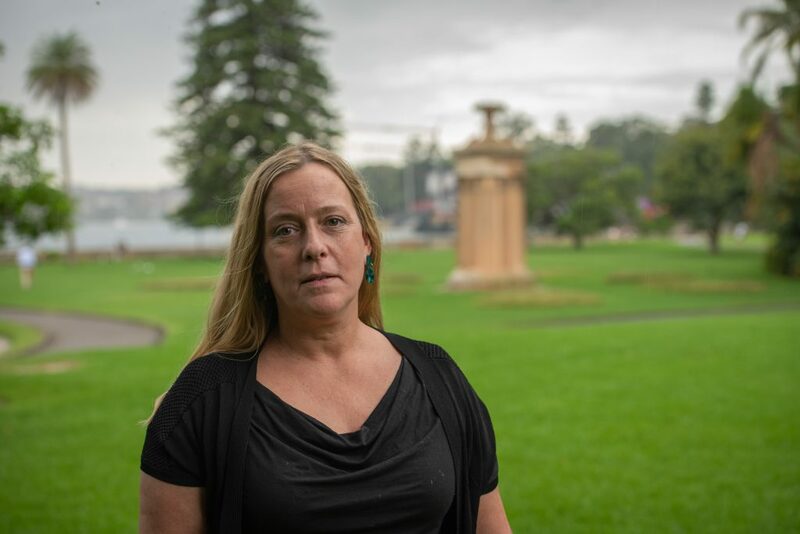 The announcement was made in the Royal Botanic Garden Sydney just after the 2019 Lysicrates Prize was awarded to Jane Bodie to commission her new work Tell Me You Love Me. Congratulations Jane! Thank you to all the playwrights who sent us their first acts. And of course a big thank you to everyone who came along and voted on the day…it was a big weekend for voting. Enjoy this weekend coming up…I can feel summer slipping away, but it makes me look forward to tucking up inside the Stables and listening to great stories with you all.